Established in 2006 Located on Pacific Coast Highway in the heart of the stunning Laguna Beach coastline, this location is owned by a third-generation Avila family member, Michael Avila. Enjoy the authentic original family recipes passed down from Mamá Avila along with “Locals Favorites” that were developed to suit the active, outdoor, Laguna Beach lifestyle. Michael runs this location with the help of his wife Christine and two children, Benson and Braden. 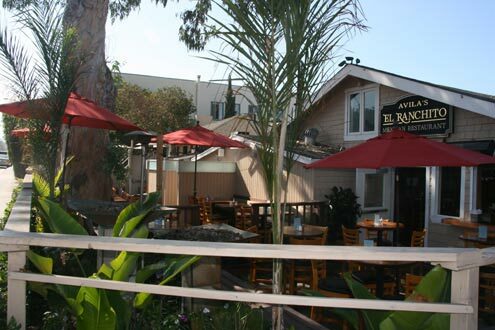 The Laguna Beach location offers popular patio dining that is fido-friendly or indoor ocean view dining room. Come visit with your friends and family during your next outing. Our friendly staff welcomes you with a smile!